Our Platform as a Service (PaaS) cloud based solution eliminates development cost shifting the total system management and deployment to CSC. 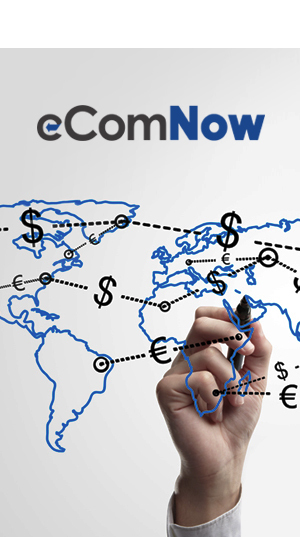 Our eComNow solution is preconfigured for use to meet the specific requirement of our customers thereby allowing them to deploy the best in class application to their clients at minimal cost. The advantages of our eComNow PaaS solution include; no hardware or software costs, quick to market deployment, white label customization for the specific industry, automatic upgrades to the code and a management team assigned to every customer to operate the solution. Our “Managed Services” team eliminates the need to hire and train personnel to run to application. 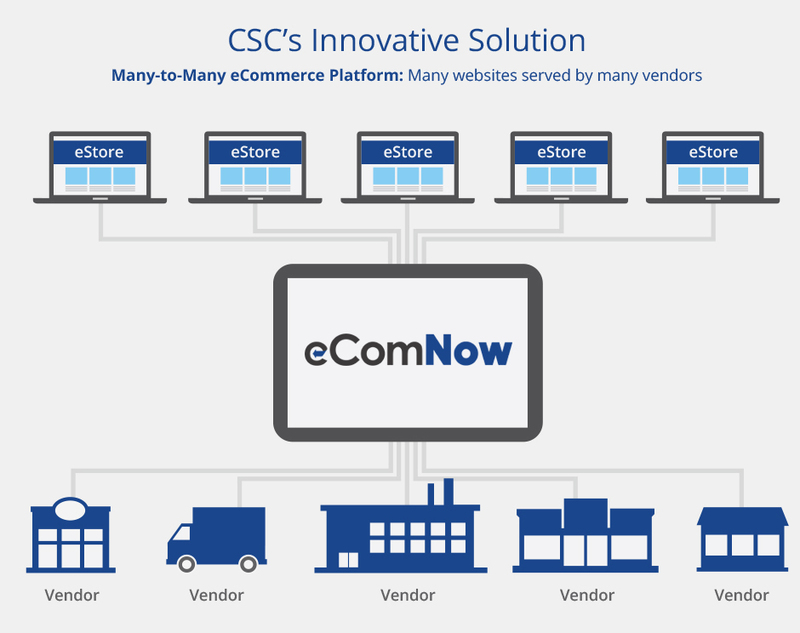 CSC is the only eCommerce solution offering a fully automated Many-to-Many turnkey solution with complete Managed Services. This unique approach in the industry eliminates risk by offering a low cost of deployment and a much higher ROI. Internet sales continue to grow while brick and mortar locations are closing. 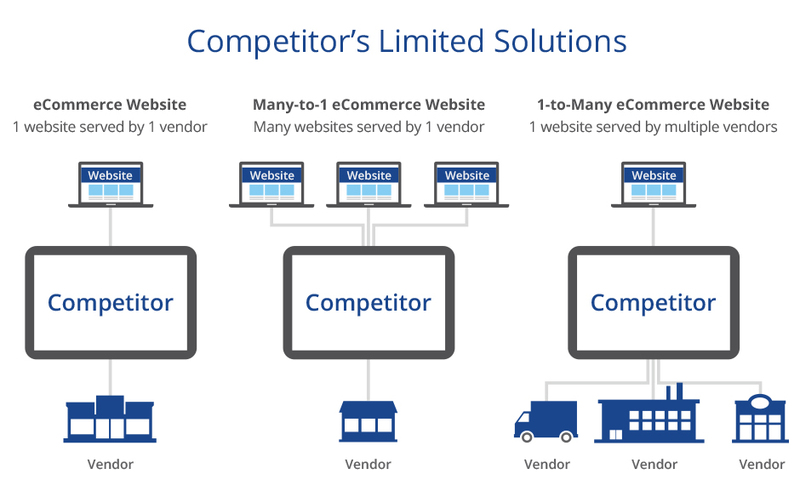 Let us show you how our eComNow solution can empower you to launch an unlimited number of eStores tied to an unlimited number of suppliers with complete management from a single administrative portal.